Clarity at the heart of it's design. 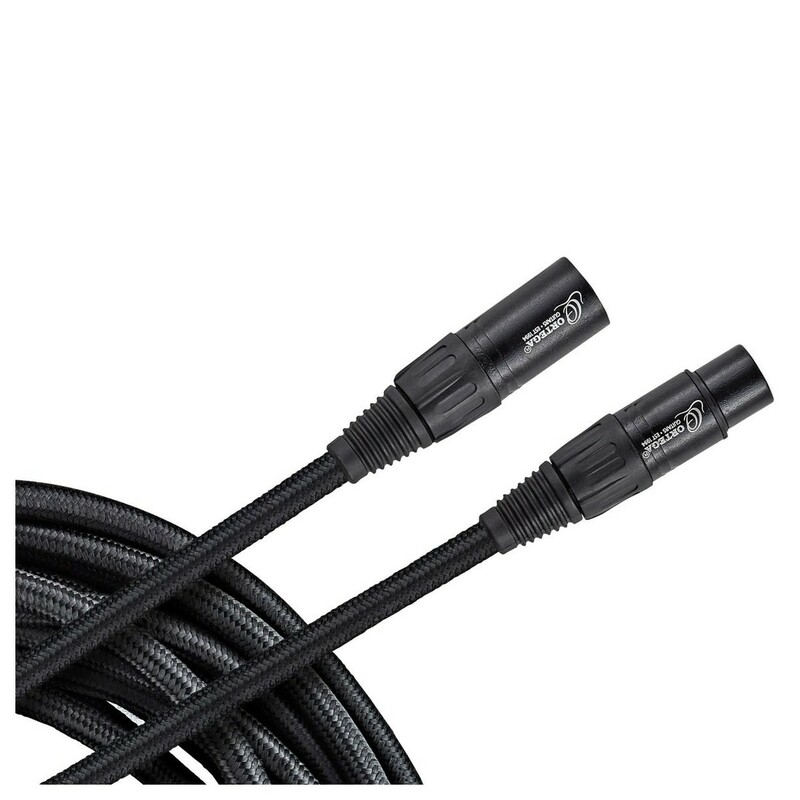 The Ortega OECM-20XX XLR Cable, 20ft is the perfect piece of equipment for those on the road. The custom made structure with an extra thick diameter of 8 mm, is a cable that is engineered with you in mind - providing you with plenty of protection. The impenetrable braided nylon jacket gives you extra security so you'll never have to encounter any on stage technical difficulties again.